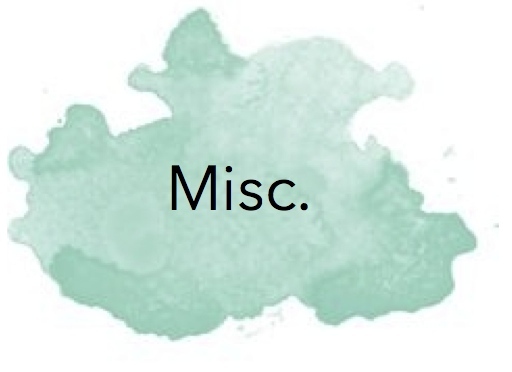 Hey everyone and welcome back to my blog! As some of you may have gathered from my previous monthly favorites, I listen to a lot of podcasts! Wether I’m listening while at work or taking a long road trip, podcasts are my favorite way to pass time while actively listening to something (rather than music). Since I’ve become the podcast hoarder on my iPhone’s podcast app, I thought I’d share a few of my tried and tested faves! 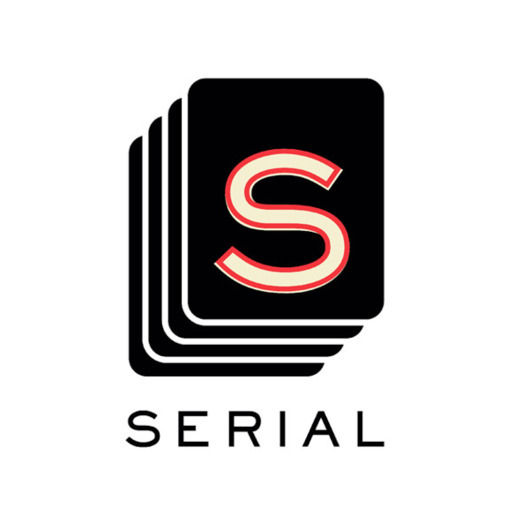 Can you really talk about podcasts without mentioning Serial? 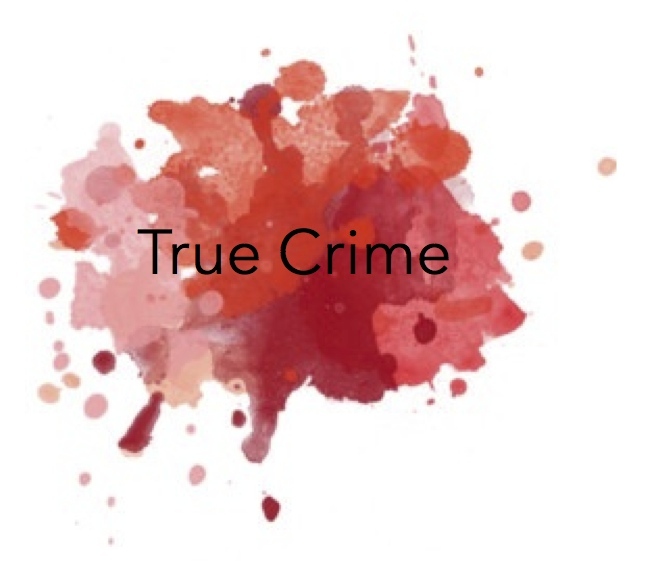 As a lover of the true crime genre, Serial has gotten both my boyfriend and I hooked! The first season revolves around the murder case of Hae Min Lee, who’s ex boyfriend Adnan Syed was convicted of her murder. However, the details surrounding his case is not set in stone. I listened to all of Season 1 at work and started into Season 2 (which is currently releasing new episodes), and then got my boyfriend addicted on our Christmas road trip. Definitely check out this podcast if you’re interested in true crime (season 1) or international crime (season 2). This was one of the first podcasts I starting listening to when I started my job and this really got me back into podcasts in general. 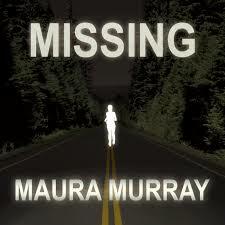 This podcast revolves around the missing person case of Maura Murray, a young woman who mysteriously vanished in 2004. While working on a documentary about the internet’s interest in the case, the creators started this podcast to interact with the anonymous internet users who are working heavily on solving this case. Like I’ve stated before, I’ve always had an interest in true crime and the details surrounding one case, and this really delves into the case itself and why people are so focused on this one specifically. Considering all my roommates are political science majors, I need to keep up with the news if only to be included in conversations! 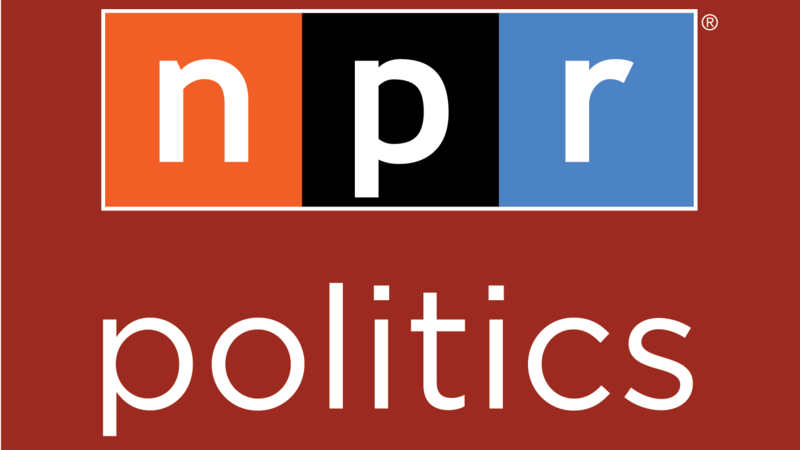 I love this podcast because it makes politics fun and interesting, and it seems to be mostly unbiased when delivering the information. I love their weekly recaps for quick important news, and the Can’t Let It Go segment always has one story that makes me laugh out loud! 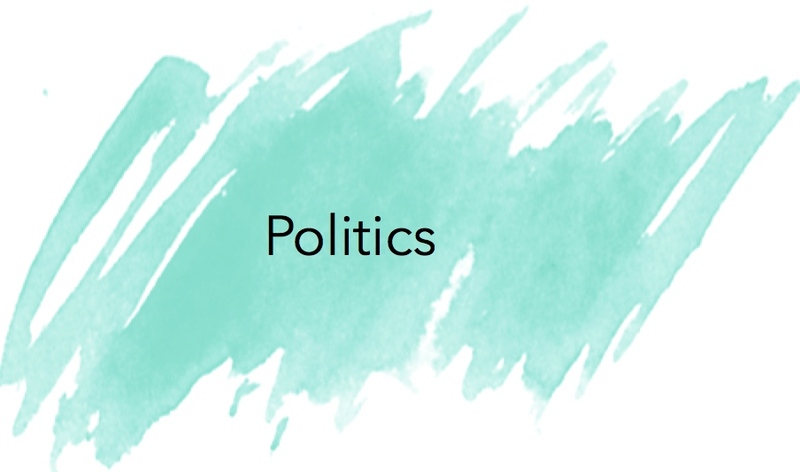 Check out this podcast if you’re a newbie to politics or just want the news in a simple and fun way. 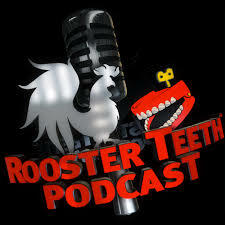 As I’ve mentioned before, I am a massive fan of Rooster Teeth, their podcast included. Their weekly episodes never fail to make me genuinely laugh hard (which can make me look a bit weird at work!) and are always entertaining. Plus, their episodes are typically around an hour or so long, which is great for killing down time during lunch or work. I would strongly recommend this podcast to nerds like myself, or really anyone looking for a good laugh! 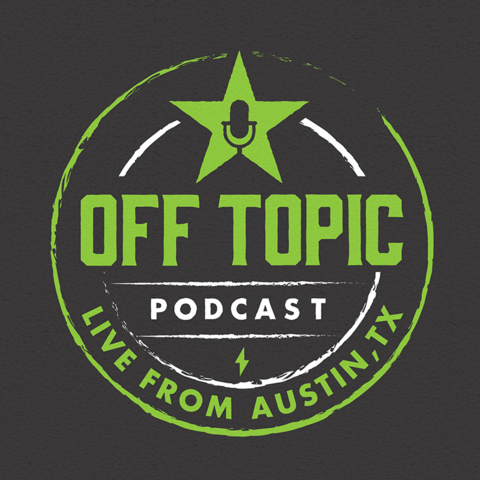 Speaking of Rooster Teeth, their Achievement Hunter office has recently come out with their own podcast, Off Topic, that I have fallen head over heels for. Truthfully, I was an Achivement Hunter fan before I got into Rooster Teeth, and I love this podcast for the same reasons as I do the channel. The people are hilarious and the stories that get told always have me cracking up. Plus, they have a great IDGAF attitude that is perfect for the podcast and their personas. 10/10, would listen to again! I’ve been a subscriber to Rachel Whitehurst for a long time, and after a few weeks of her and her boyfriend Chris podcasting, I finally jumped on the ship and subscribed, and I haven’t been disappointed since. I really enjoy this because, as a struggling post-grad myself, I can really empathize with them as they go through the same struggles many post-grads face. My favorite episodes have definitely been the ones related to job hunting and money saving, however their general hilarious episodes always manage to get me to relate to their stories and genuinely laugh out loud. 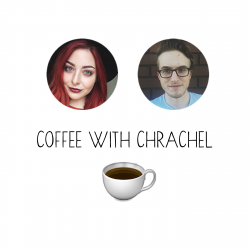 Check out this podcast if you’re a struggling post-grad, a cat lover, or just enjoy a chat over coffee! I have totally mentioned this podcast before, but my love for it still grows more and more each season of Big Brother and Survivor. 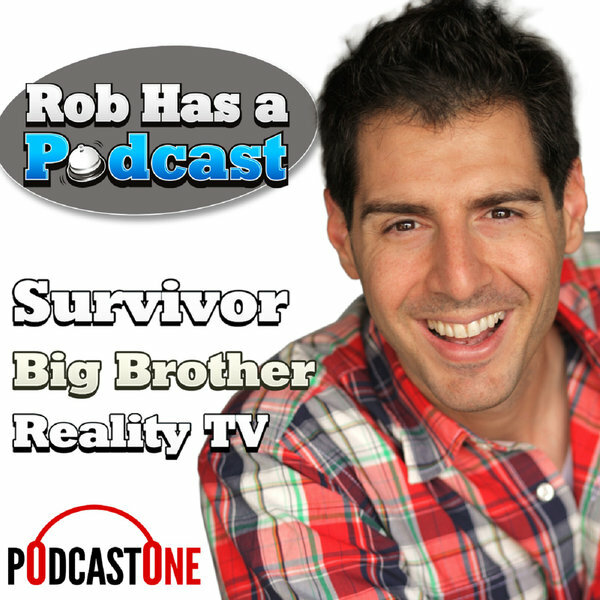 As a reality TV junkie, I love their weekly recaps of my favorite shows (obviously meaning BB and Survivor), but also their off season podcasts discussing former players and ranking seasons. They also do recaps of other shows, both reality and fiction, so definitely check them out if you’re a TV lover like myself! This podcast is amazing! 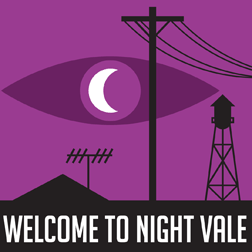 Welcome to Nightvale is a fictional story told in podcast form, taking place in the strange desert town of Nightvale, hosted by local radio host Cecil Palmer. I love how utterly bizarre and fascinating this podcast is, it manages to captivate you with it’s weirdness. The characters are all incredibly unique and interesting, and the story lines that play out each week can be both hilarious and devastatingly sad. I still have a few episodes of this podcast that their endings make my stomach drop and question everything I’ve heard. If you are looking into fictional podcasts or just want to listen to a good story, check this out for sure! Alright, that’s about it for this post. I subscribe to new podcasts every few weeks, so I’ll be sure to update you in my monthly favorites what I’ve been loving that month. 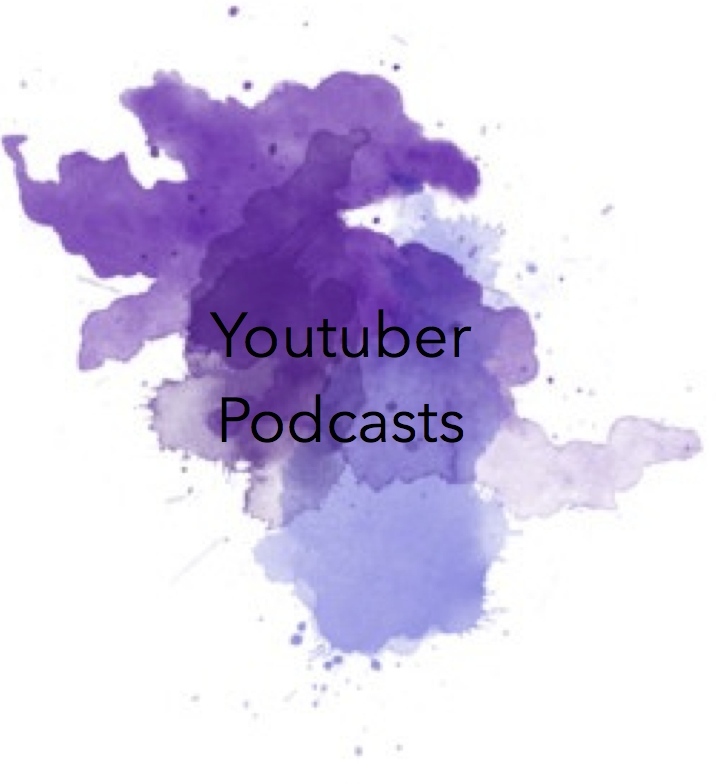 I’m also always looking for new recommendations for podcasts, so let me know in the comments what I should listen to next! Hey everyone, hope you’re having an awesome day! Today’s blog post will discuss five of my favorite Youtubers from various genres. I’ve watched youtube videos for as long as I can remember, but I really became an avid view about eight years ago when I was a freshman in high school (writing that sentence hurt me as I remember how old I am, haha). To be honest, I wasn’t a very popular high schooler, I was very shy and introverted. This meant I spent a lot of time alone in my room exploring the internet and looking for ways to pass the time. Watching Youtube videos really allowed me to feel like I had friends and helped entertain me and teach me new things. However, my interest in Youtube has spanned various genres as I’ve grown up and discovered new interests. Here’s my top five favorite Youtubers to watch!